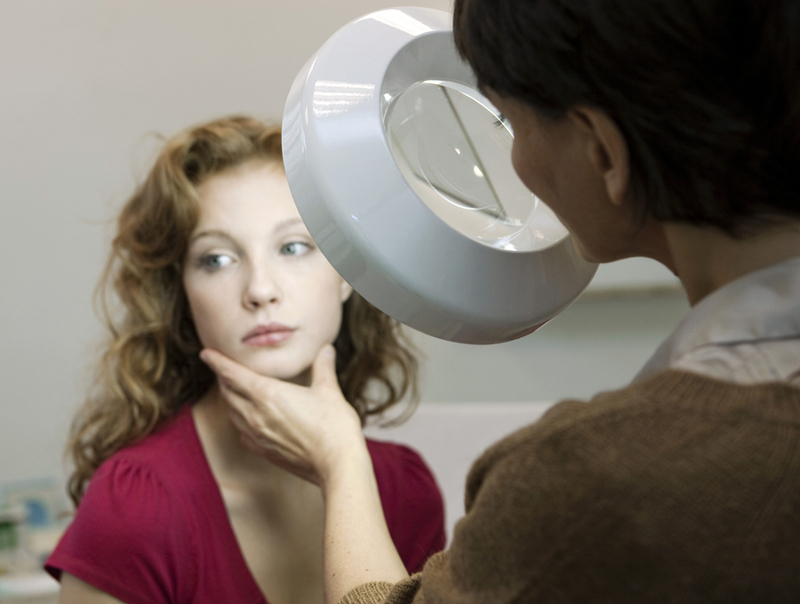 Clear pores are possible if you follow these easy dermatologist-approved tips! The first step in fixing the problem to get rid of blackheads is understanding exactly what it is. Blackheads are actually a type of acne that forms when a pore is clogged with oil or dead skin cells. “Most people don’t know that it turns black because the content of the congested pore gets exposed to oxygen (oxidizes) and darken,” explains Biba de Sousa, an esthetician in Beverly Hills. Physical exfoliants use nut shells, sugar, salt, beads, etc. to mechanically slough away dead skin cells. The problem persists when people choose overly abrasive formulas and apply far too much pressure. But that doesn’t mean you have ditch physical exfoliants altogether. Instead, say goodbye to harsh scrubs and hello to gentler alternatives. “I’m a fan of mechanical exfoliation with rice powder,” says board-certified dermatologist Debra Jaliman, MD. “Unlike rough formulas, cleansing grains will polish away dirt, oil, impurities, and dead skin cells and flush out pores, without causing irritation.” These are the best face washes for acne for every stage of your life. “Skin gritting” is the blackhead-removing phenomenon taking social media by storm. It starts by massaging skin with oil, applying a clay mask, and then going in with oil a second time. And we’ve seen some seriously bonkers photos of people’s discarded blackheads. But, according to experts, the jury’s still out on this shock-and-awe treatment. Many people—especially those with sensitive and acne-prone skin—tend to stay away of chemical exfoliants, not realizing that they can actually be gentler than scrubs. According to de Sousa, daily treatment pads with AHAs and BHAs are a must-have to get rid of blackheads. Find out the daily habits of people who never get acne. Try: Cane + Austin Acne Retexture Pads, Dr. Dennis Gross Skincare Alpha Beta Peel Extra Strength Daily Peel, or M-61 PowerGlow Peel. Beyond its blemish and wrinkle-fighting abilities, topical retinoids encourage cellular turnover, decongest pores, and prevent the formation of future blackheads. Keep in mind that retinol can cause photosensitivity, so best to choose a nighttime formula and use a broad spectrum SPF 30+ in the morning. Need help finding a formula? Here are 13 sunscreens top dermatologists actually use on themselves. There’s something so gratifying about pulling off a pore strip and seeing it speckled with little black sebaceous dots. But experts warn that pore strips might do more harm than good. As they dry, the adhesive hardens and attaches to the outermost layer of skin, sebaceous filaments, hair, and blackheads clog pores. Some say they have the potential to cause irritation and even worse, lead to broken capillaries. While others (most) indicate that risk is bogus. The verdict: Head caution when using pore strips and always follow the directions exactly. 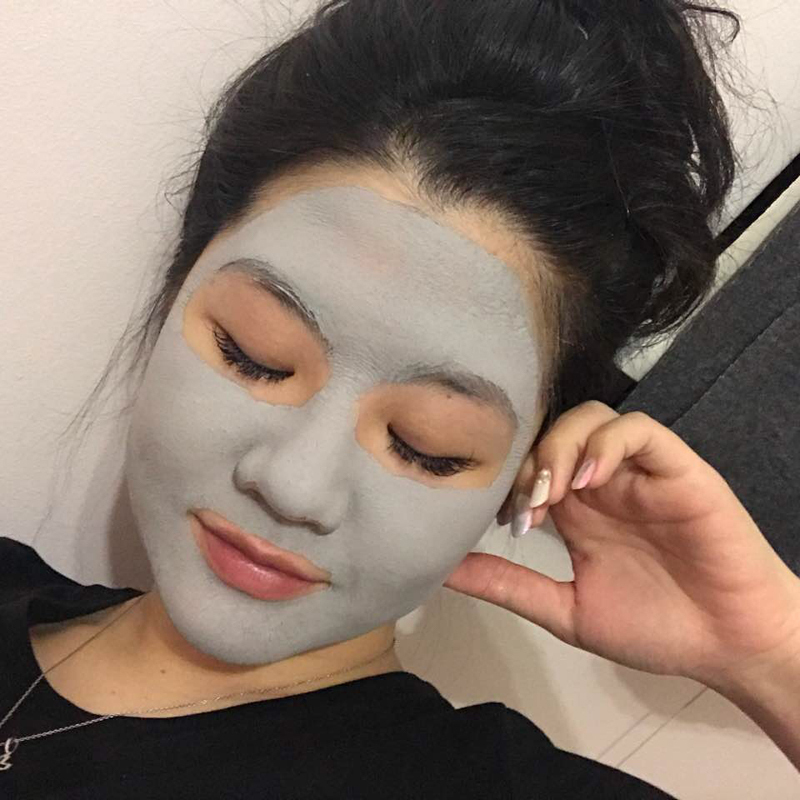 “There are clay masks that help with blackheads. These can be used weekly,” notes Dr. Jaliman. Bentonite clay is a powerful detoxifier known for its unparalleled skin-clearing superpowers. This mineral-rich ingredient addresses the four main causes of acne—oil production, dead skin cells, clogged pores, and bacteria—through the process of adsorption. When mixed with water and applied to the skin, it acts like a magnet, drawing impurities (blackheads) out of pores. Plus, its mild exfoliating effect helps lift away dead skins cells—and that’s just scratching the surface. Here’s the best way to treat different types of acne. Looking for a long-term solution for how to get rid of blackheads? (And, let’s be honest, who isn’t?) Salicylic acid works to dissolve gunk that’s stuck in pores. Luckily, you don’t need a prescription to reap its blackhead-eradicating benefits. There are plenty of over-the-counter products. The longer the active ingredient sits on your skin, the more time it has to work its magic. Try: PCA Skin Acne Gel or The Ordinary Salicylic Acid 2% Solution. Natural beauties will love Sunday Riley U.F.O. 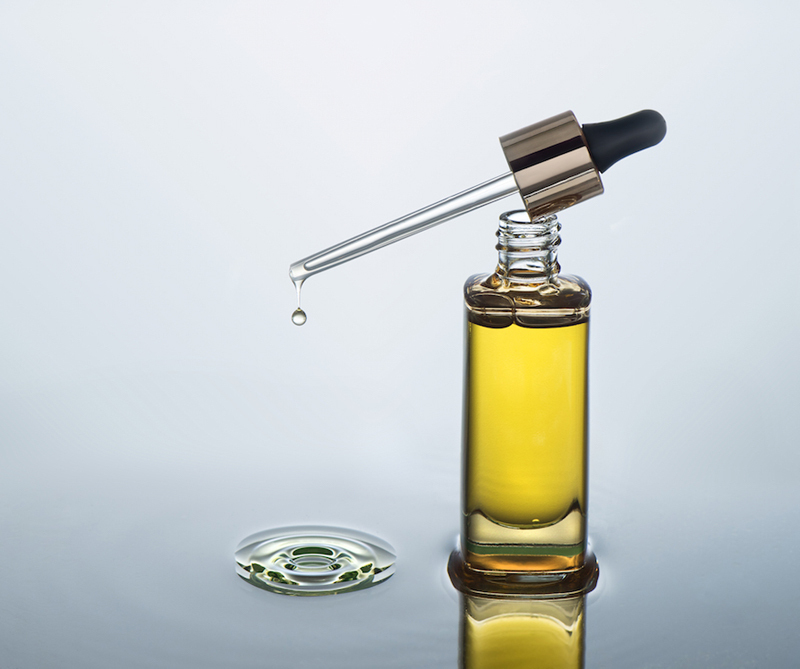 Ultra-Clarifying Face Oil. “In order to get rid of blackheads for good, you need to prevent them from forming,” explains de Sousa. One of the biggest pore-clogging culprits? Sleeping in your makeup. Try: Stock up on cleansing oil, like Boscia Makeup-breakup Cool Cleansing Oil or Erborian Black Cleansing Oil, to wash away makeup residue, gunk, and grime. 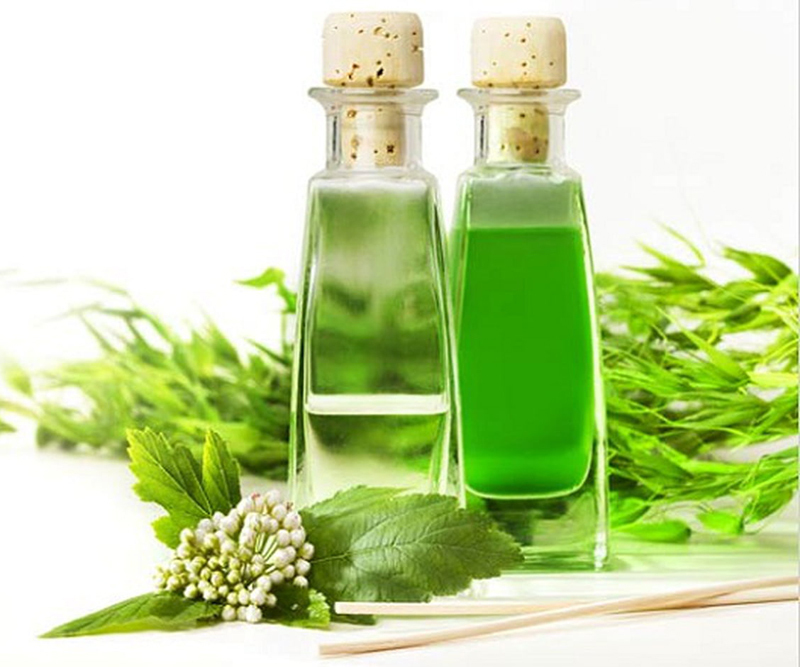 Tea tree oil touts antibacterial, antifungal, and anti-inflammatory properties that make it a savior for unblocking sebaceous glands, combating breakouts, and banishing blackheads simultaneously—and that’s not all. 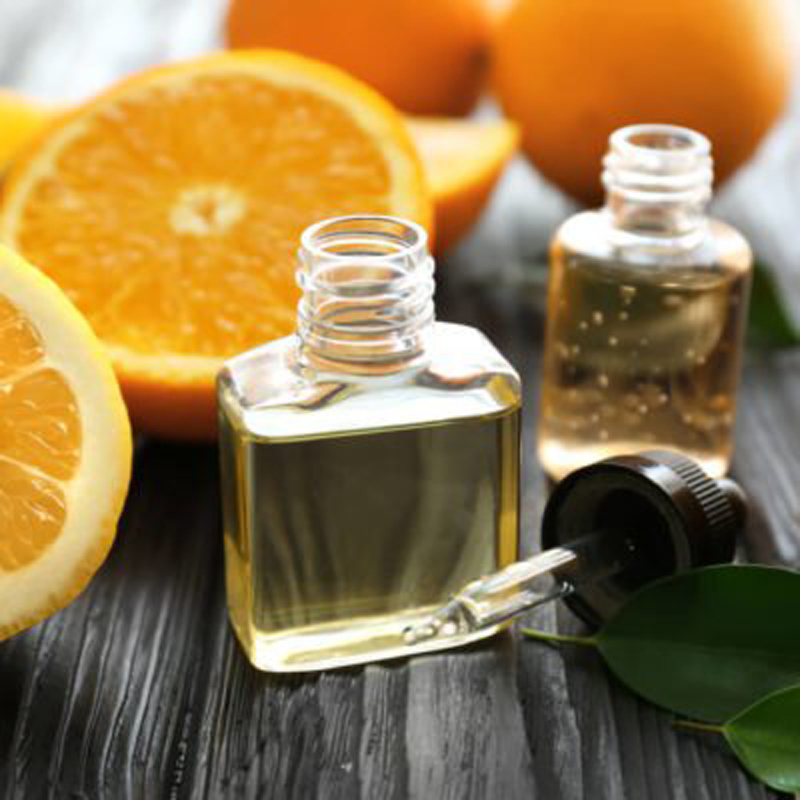 For a DIY toning tonic, mix a few drops of tea tree essential oil, apple cider vinegar, and filtered water. Spray directly onto face or onto a cotton pad, and apply to the affected area. Follow with moisturizer. Don’t miss these other home remedies for acne. You don’t have to run to the store to find an effective solution, there are plenty of home remedies that can help get rid of blackheads. Whip up a paste with equal parts baking soda and water. 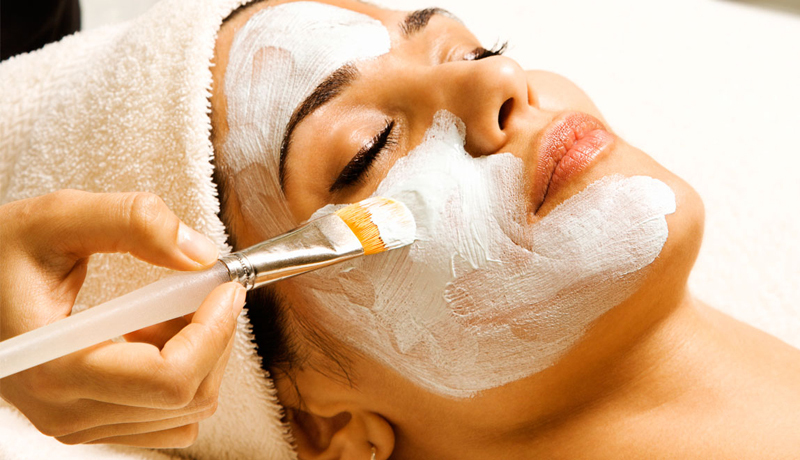 Massage the mixture onto the skin, rinse with lukewarm water, and follow with moisturizer. 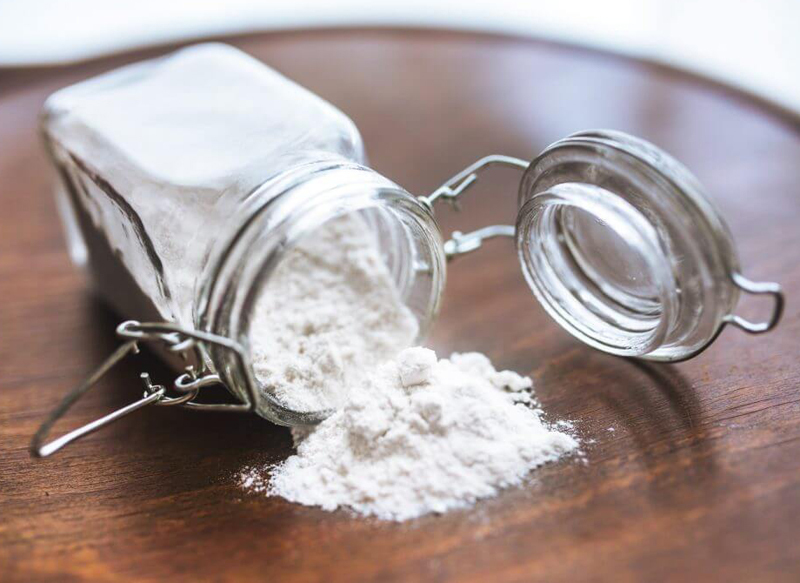 Baking soda does double duty balancing skin’s pH and working as a physical exfoliant to lift away dirt, oil, and pore-clogging impurities. 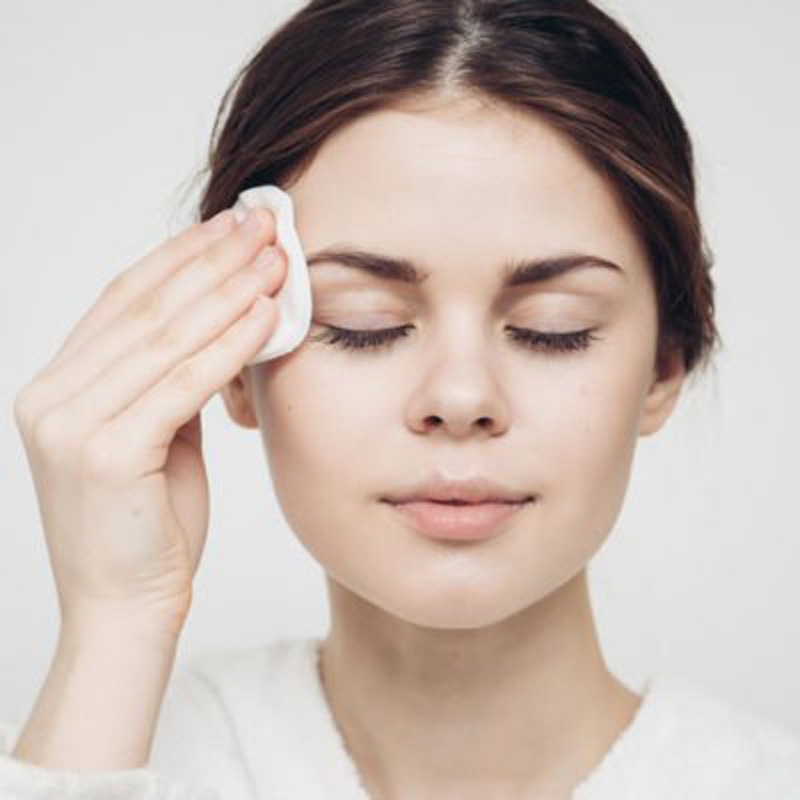 While it’s certainly tempting to grab an extracting tool and magnifying mirror, and get up close and personal with your pores, resist the urge. Instead, schedule an appointment with a professional. Experts have the right tools and training to extract those pesky pore intruders without doing damage to your skin. “Medical facials are very important in acne treatment because the face is steamed to open pores and both blackheads and whiteheads are removed,” says Dr. Jaliman. Here’s what the acne on every part of your body is trying to tell you. 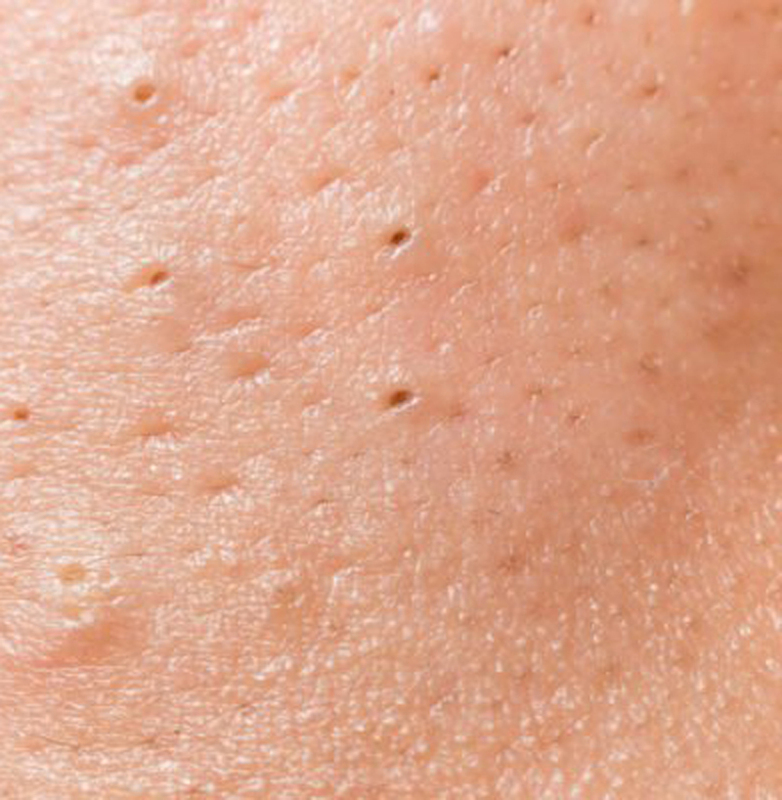 As with most complexion concerns, the key to get rid of blackheads may lie with your dermatologist. He/she can write a prescription for retinoids (if OTC options haven’t worked) or suggest an in-office treatment, such as a chemical peel or Isolaz, an FDA-approved multi-session therapy that combines light and pore suctioning. 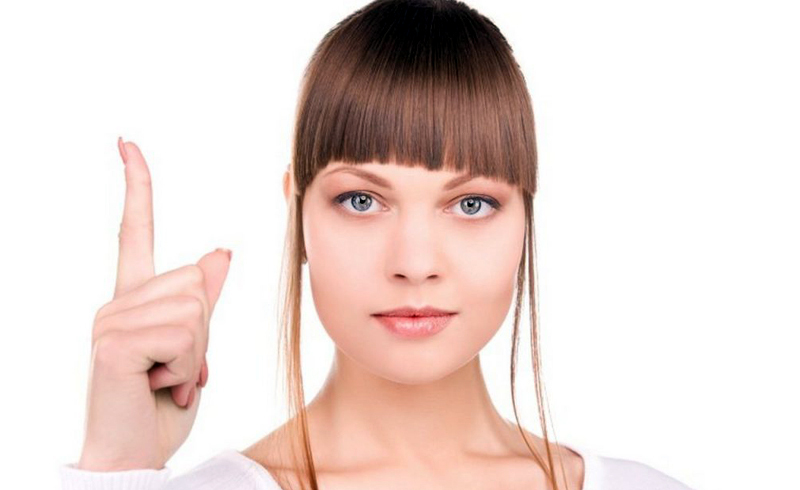 Familiarize yourself with the 17 tips dermatologists follow themselves.